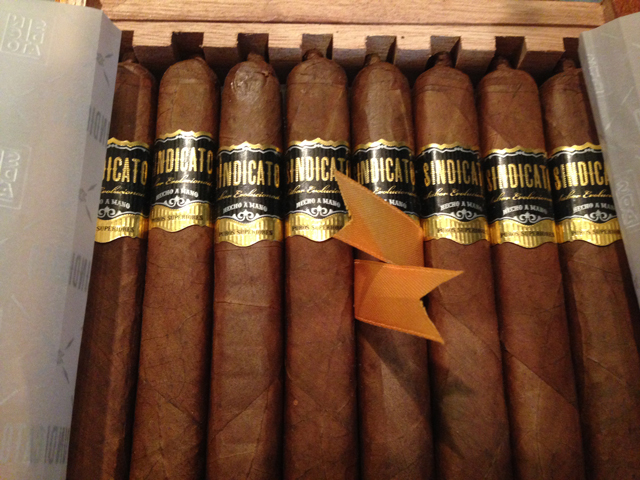 The Sindicato Maduro is square-pressed and crafted by Arsenio Ramos with tobaccos from Eduaro Fernandez’s farms in Nicaragua. 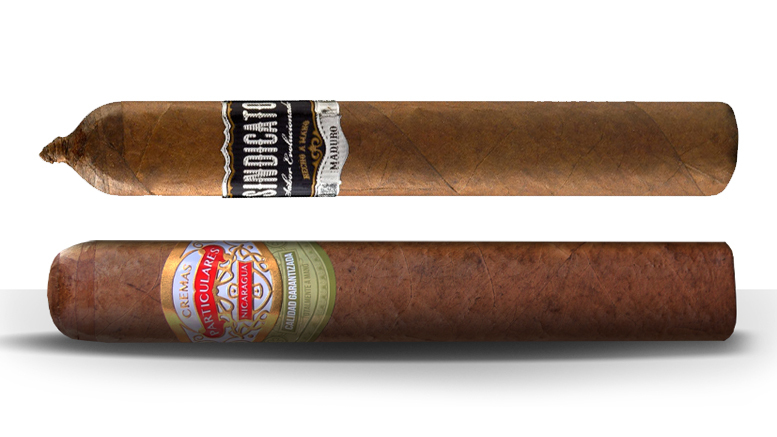 It’s wrapped with beautful, dark maduro leaves from Alberto and Alejandro Turrent’s farms in San Andrés. 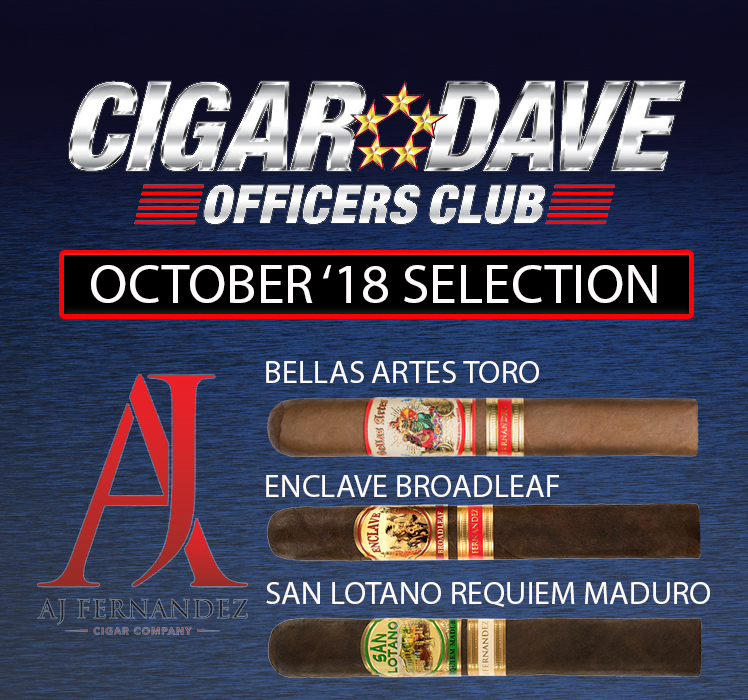 The new Cubico is set for release in January 2019 but Cigar Dave Officers Club Members will receive this cigar in the July 2018 shipment.